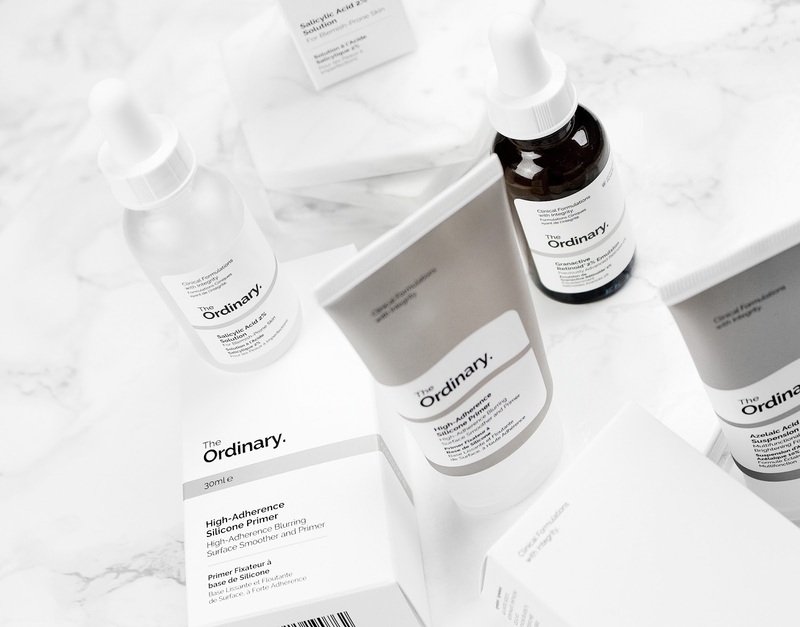 I purchased 4 products from The Ordinary. All of them are vegan and suitable for acne prone skin. 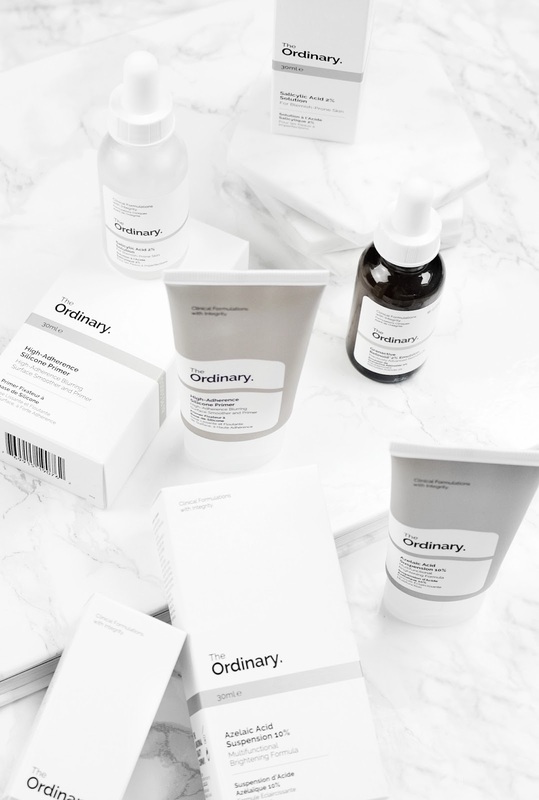 If you're not sure how to use the products from The Ordinary, due to their complicated and sometimes unpronounceable names, there's a guide on their website, and all skin care products have clear directions on the back of the packaging. Even though I initially was only going to buy products to treat my acne, I couldn't help but picking up a makeup primer as well, water based of course so it doesn't clog any pores. The High-Adherence Silicone Primer feels thick, is very much oil absorbing and for sure pore filling. I do however currently only use this on the areas of my face where I have issues with excess oil as this primer doesn't smooth out dry patches on the skin. It also doesn't have any moisturising properties to it because it is so mattifying. Personally I wouldn't say this is a must have but if you have really oily skin this might just be a life saver for you. 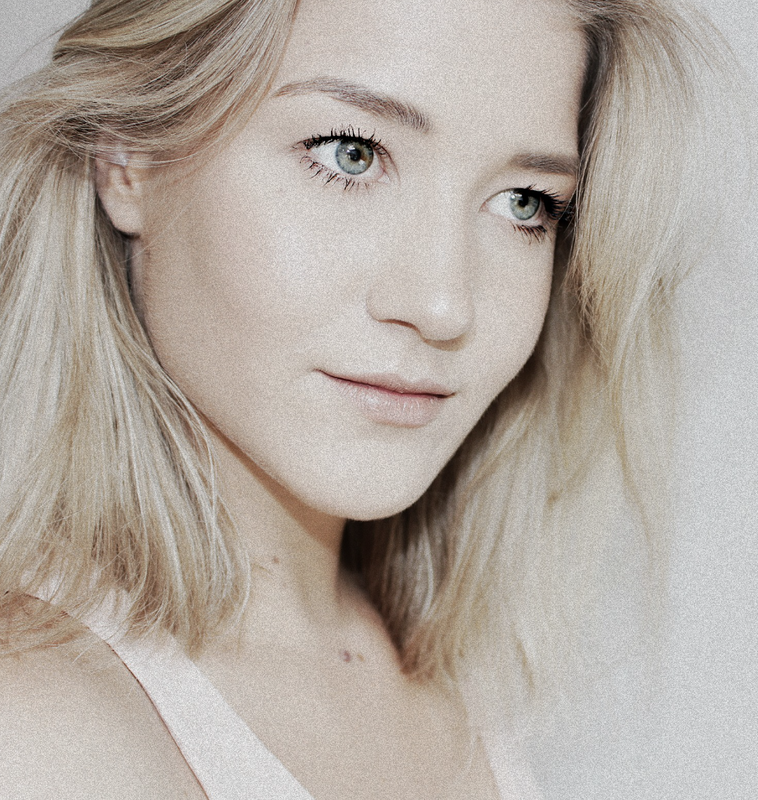 The primer works, your makeup will apply beautifully on top and be more longwearing. I haven't come across an oil controlling primer like this before, especially not at this price point, so you're in for a treat. The Azelaic Acid Suspension was my least favorite purchase of them all. It is a moisturiser that is meant to improve the brightness and appearance of your skin texture. This is a cream that I used as a moisturiser after cleansing my skin AM and PM, which is what's recommended on the packaging. I didn't like it because every single time I used it, it left a burning sensation on my skin and made my face feel really dehydrated. I needed to use another moisturiser on top because the formula of this Suspension is so drying, which in my opinion kind of defeats the actual purpose of this product. I stopped using it after a couple of days as I wasn't comfortable with that burning sensation. The Salicylic Acid Solution instead is the one product I'm the most excited about! If you're not familiar with salicylic acid, it basically is a key ingredient in topical anti acne products. I had never used a solution like this before in my life so I was excited to see what it would do for my skin. After only 2 days of using this product my acne visibly started fading. I used it morning and night, before applying my moisturiser and after using the retinoid which I will talk about next. 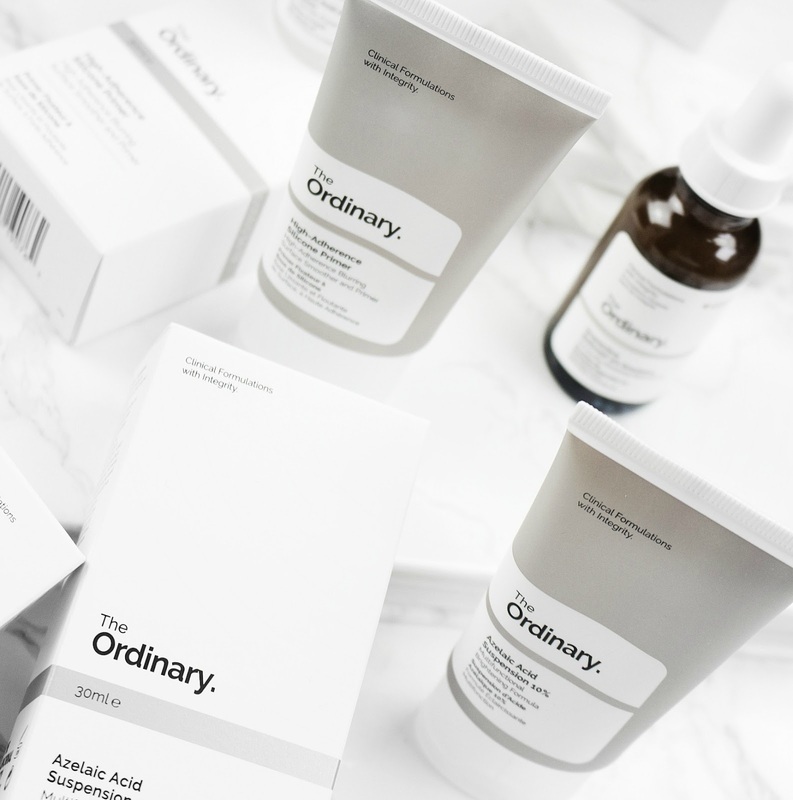 The first few days I used it all over my face, to prevent more breakouts from coming up to the surface, and followed it up by solely using it as a spot treatment as soon as I felt like my skin had calmed down. I highly recommend this product. At first I wasn't actually sure if this was doing anything for my skin but I think it was due to the fact that I wasn't using it properly. As soon as I started applying it before the Salicylic Acid Solution my skin cleared up even faster. I wouldn't say it has any moisturising properties but it does give your skin a nice glow. I'm not sure if I'd repurchase this but I will finish the bottle. Keep in mind that, if you do want to introduce this into your skin care regimen, you can only use this at night time and that you have to wear an SPF the following day. Oh- and it also has a very weird, milk-like consistency, just so you know!